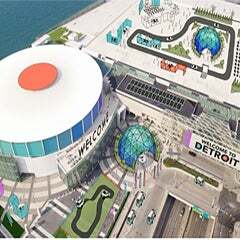 Everyone in the D is talking about the recent local TV segment with Claude Molinari, Cobo Center general manager, and John Prost from WMTV about the Cobo Center transformation and comeback of Detroit. 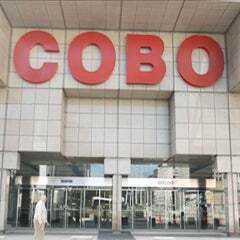 We challenge you to watch and count the facts you did not know about Cobo Center! 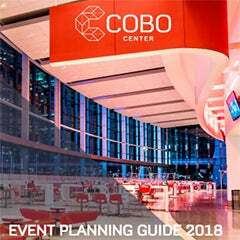 John and Claude spend a quiet morning together in Cobo before the 2018 North American International Auto Show began their move-in. 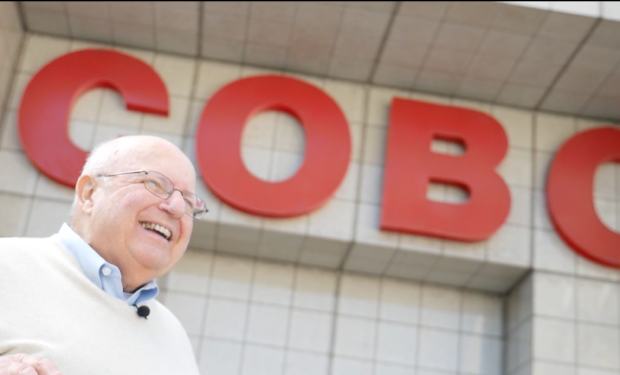 It was a rare opportunity to relax with a Coffee Break, and talk about all things Cobo as they toured the newly renovated facility. The show is a delightful peek from beginning to end. You do not want to miss this!